At Mafi International in Bellevue and Tacoma, area rugs are our passion. We always stay up to date on current design trends and our inventory constantly evolves to reflect the latest styles. We're expecting big changes in carpet trends as area rugs move to the forefront of the industry in 2019. Get ready for coastal prints and texture, along with the return of warm tones and nudes. Here are the top four carpet design trends headed your way in the coming year. Large area rugs are one of the top trends we see coming down the pipeline in 2019. The standard 8-foot by 10-foot rug simply isn't cutting it for many designers and homeowners anymore. You'll see custom area rugs that truly fit the space they're in becoming far more commonplace as the year progresses. While wool will always reign in the rug-weaving world, raw materials such as jute (a rough fiber made from plant-based materials) are becoming more and more popular. Jute is commonly used to make twine and rope, but when used in rug weaving, it creates a beautiful, organic look. We're not talking about Hollywood stars here. Many designers are drawing inspiration from the night sky when creating their 2019 collections. 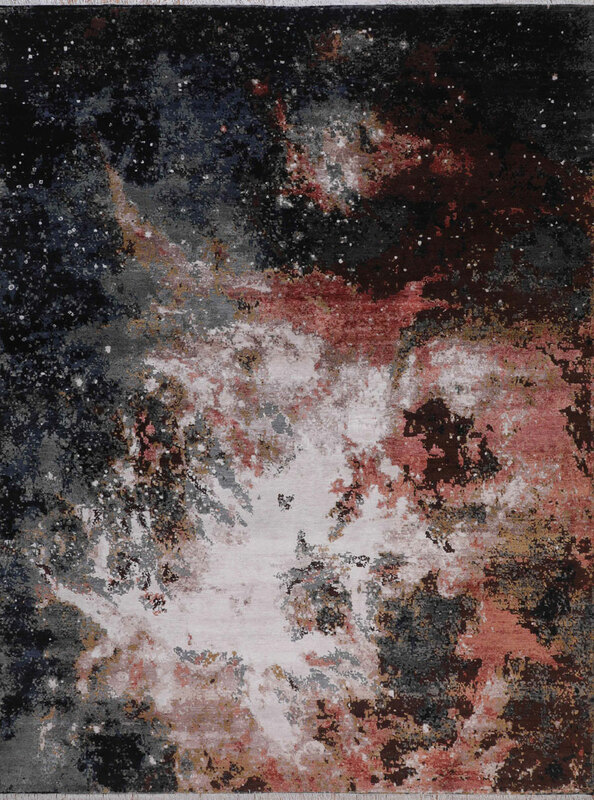 We're seeing rugs and interior accents that are reminiscent of the cosmos, constellations, and galaxies nestled deep in outer space. We expect to see a lot of custom area rugs that display astrological constellations and starry night skies in the coming year. While bright colors aren't necessarily a change in trend from recent years, we're seeing an evolution in the way these colors are being used. From solid, single-colored rugs and block prints to beautiful patterns with multiple colors masterfully woven together, the possibilities for multi-colored rugs using vibrant colors are infinite. The color of the year for 2019 is coral, which falls perfectly in line with the vibrant color trend. Visit us in our Bellevue or Tacoma showroom to see our selection of area rugs today. We offer custom area rug design and a beautiful array of designer and hand-woven area rugs from all over the world.